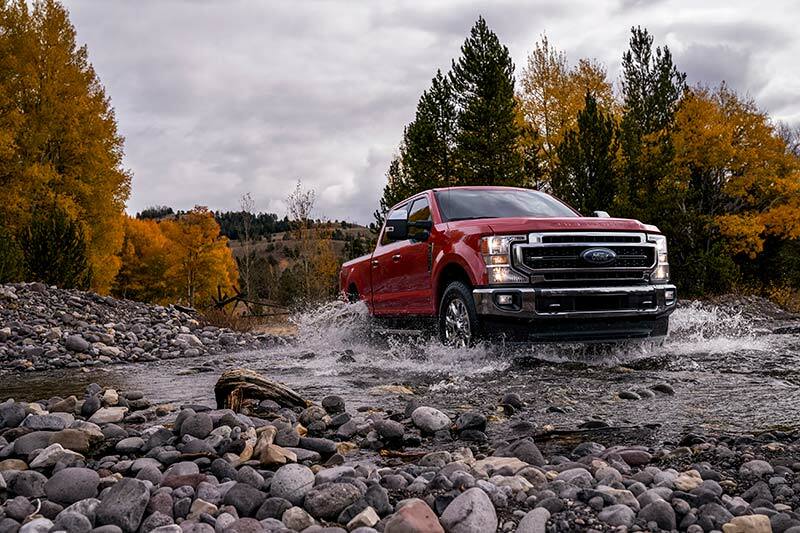 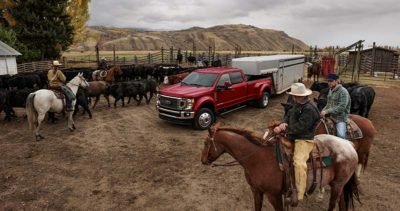 Ford have unveiled its 2020 Super Duty pickup line which sees some updates and a minor facelift three years into its current generation which were introduced as 2017 models. 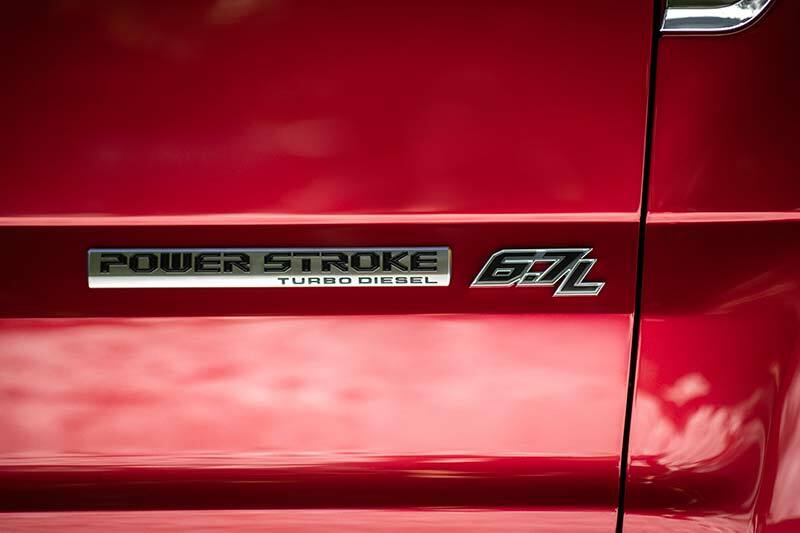 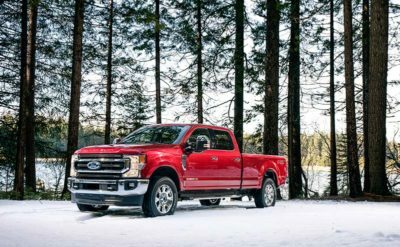 The truck will be available with not one, but two new powertrains including a new 7.3L gas engine and an upgraded, third-generation version of the 6.7L Power Stroke diesel V8. 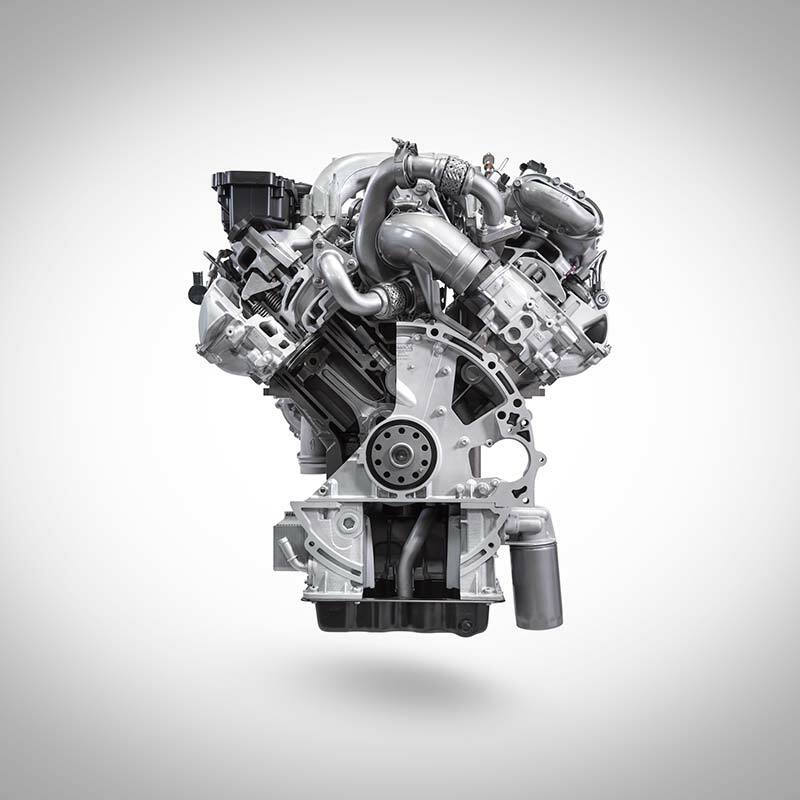 The new 7.3L V8 gasser will be the largest engine currently available in any pickup in terms of displacement and is of course expected to be the most powerful gas V8 in its class. 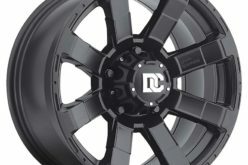 It utilizes an all-new cam-in-block, overhead valve architecture with a cast iron block and forged steel crankshaft which results in maximum durability. 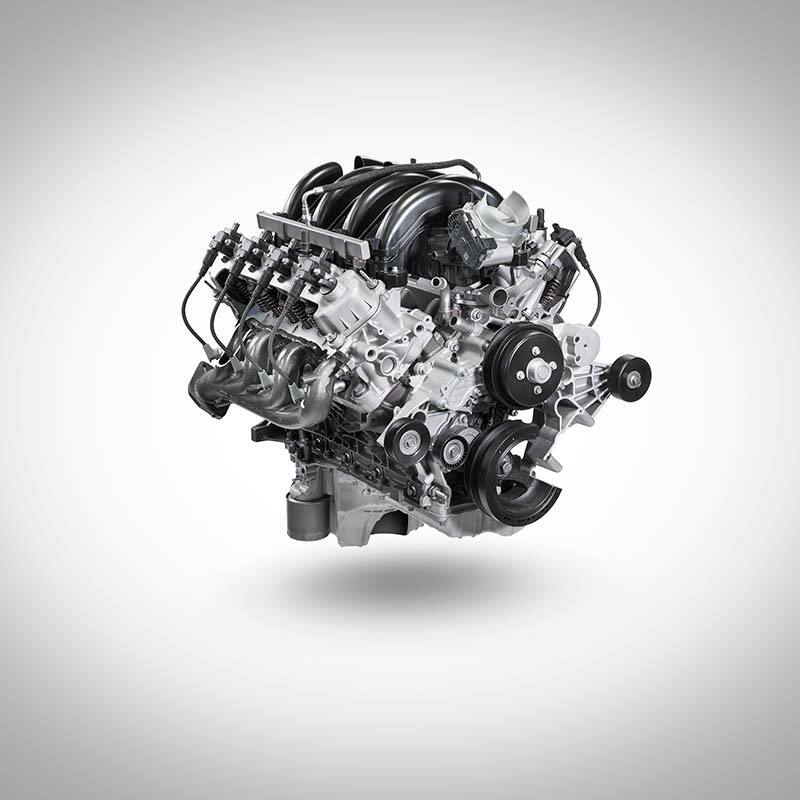 Power numbers aren’t yet out on the new engine but we will be sure to relay those once they are released. 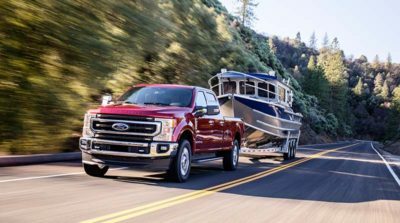 The Super Duty’s new third-generation 6.7L Power Stroke will include a new 36,000-psi fuel injection system with all-new injectors that precisely meter and spray up to eight times per stroke which not only controls noise levels but also optimizes combustion. 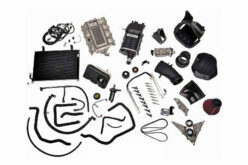 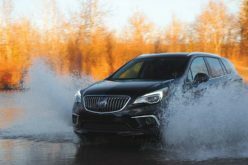 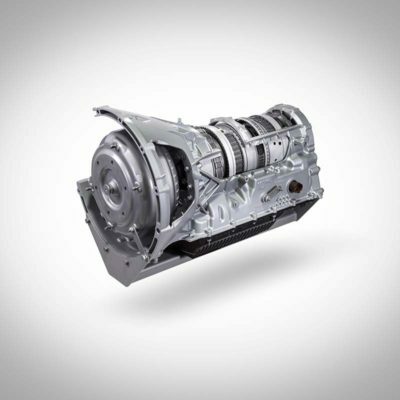 In addition, the new engine features a redesigned electronic-actuated variable-geometry turbocharger that provides improved pumping efficiency which provides better throttle response. 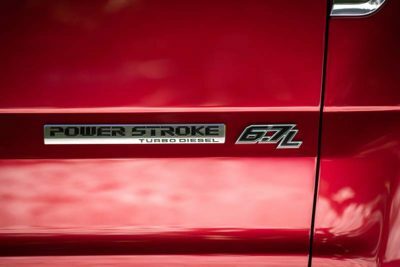 Both of the new engines, along with the standard 6.2L gas V8, will be available with the also-new 10-speed TorqShift automatic transmission which features a wider gear ratio span than the 6-speed and is designed for the harshest towing conditions. The electronically controlled transmission also has selectable drive modes that include normal, tow/haul, eco, slippery, and deep sand and snow. 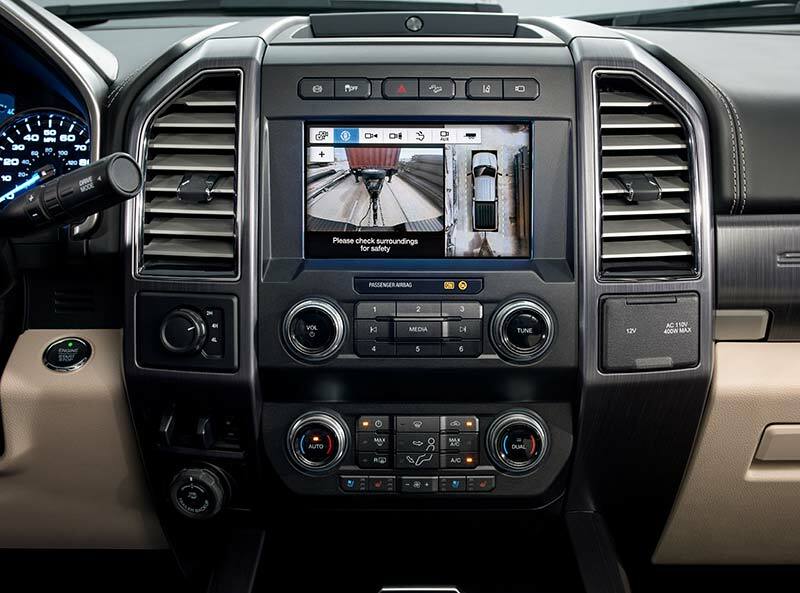 For 2020 the Super Duty will also offer class-exclusive new Pro Trailer Backup Assist which allows users to use the Pro Trailer Backup Assist knob to easily steer the trailer via the reverse camera with both hands off the steering wheel. 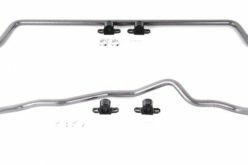 The Trailer Reverse Guidance system shows trailer angle and direction and gives steering suggestions to aid in directing the trailer backward. 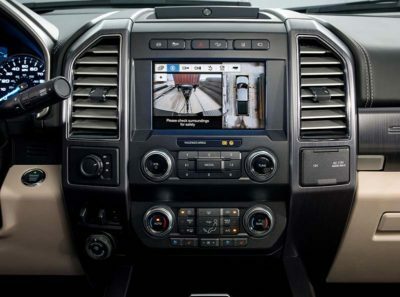 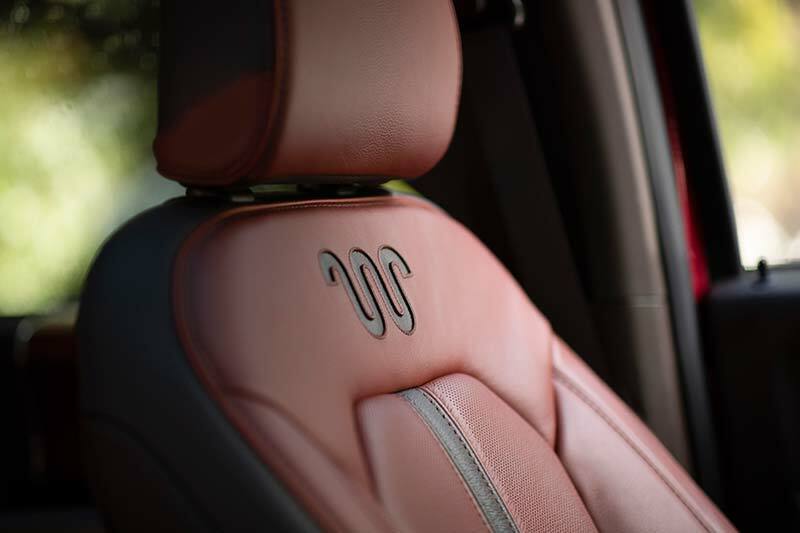 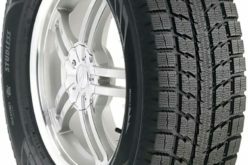 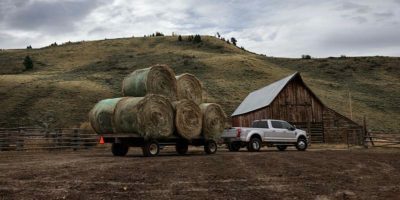 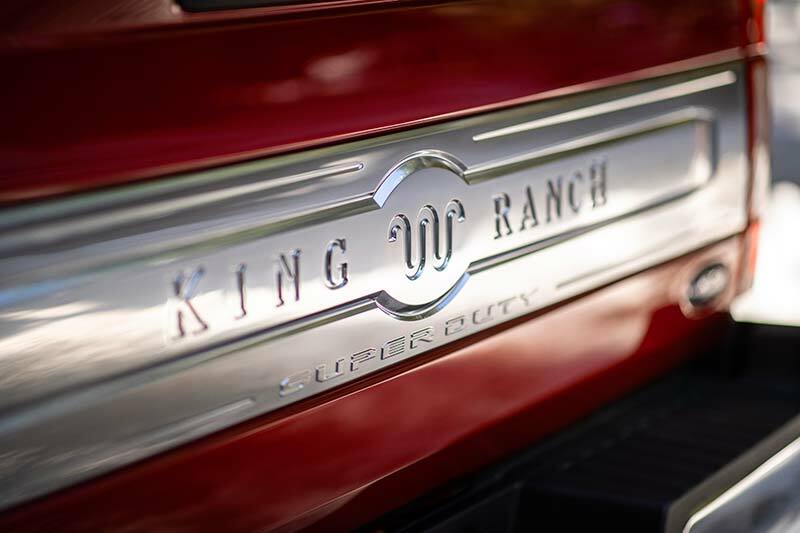 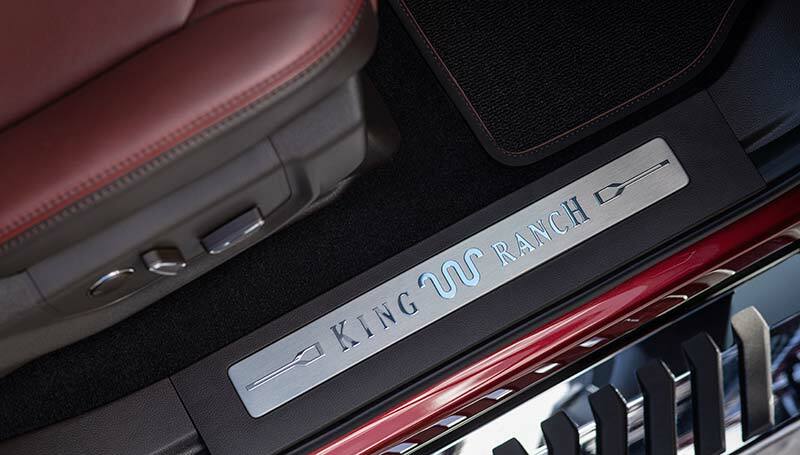 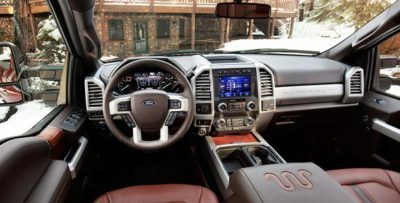 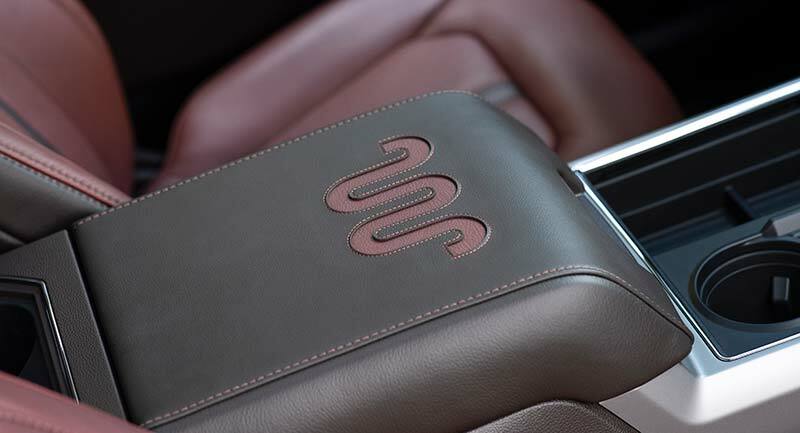 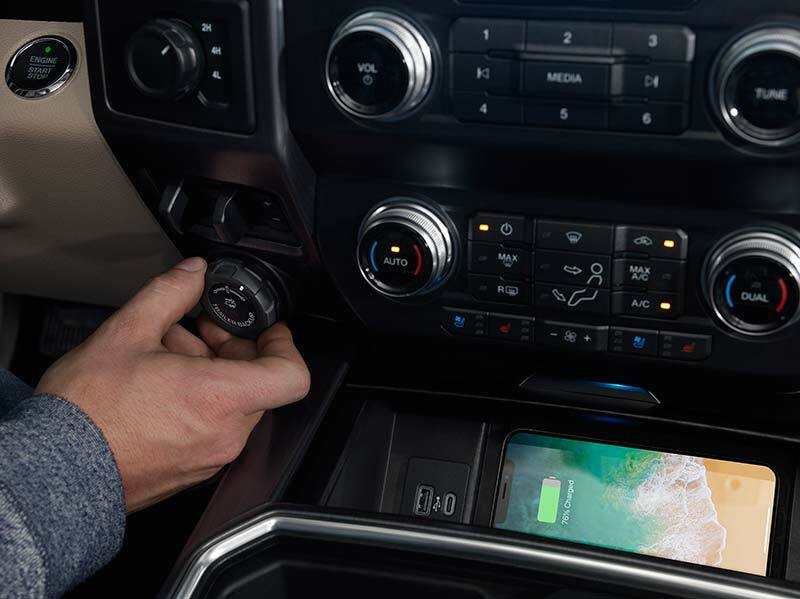 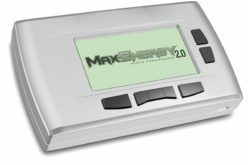 In addition to the new trailer system, each 2020 Super Duty will include a FordPass Connect embedded 4G LTE modem with Wi-Fi access for up to 10 devices. 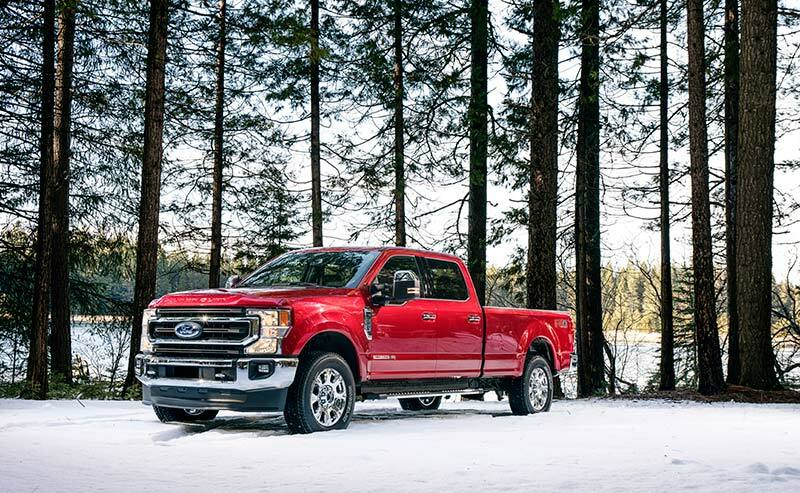 In addition to the new features and powertrain options, the new Super Duty has also undergone a slight facelift with a new front end design that is optimized for cooling under heavy loads and to provide exceptional lighting performance. 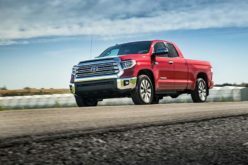 All dually versions of the truck will be fitted with a unique high-airflow grille that is optimized for maximum powertrain cooling, which is especially helpful when towing or hauling. 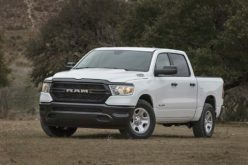 The tailgate design has also been revamped along with revised tail lamps and a new rear bumper design. 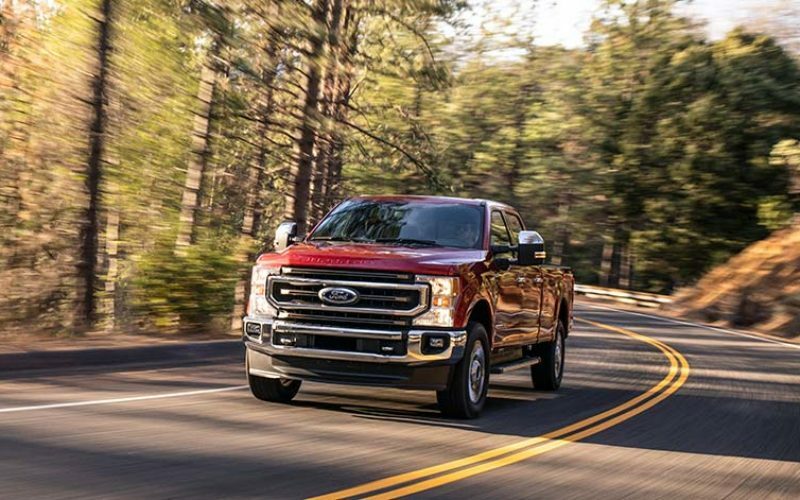 The new Ford F-Series Super Duty will be built at both the Kentucky Truck Plant and Ohio Assembly Plant is expected to start shipping to dealerships in the fall of this year.